With hazard reduction burns underway across the region, Brisbane residents are being urged to also prepare ahead of bushfire season. 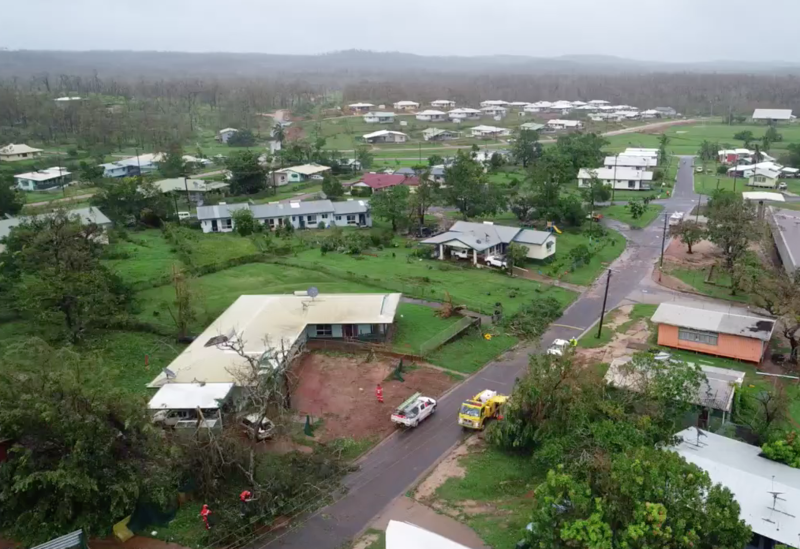 New aerial footage of the Lockhart River community in the wake of TC Trevor has been uploaded to the QFES Newsroom. 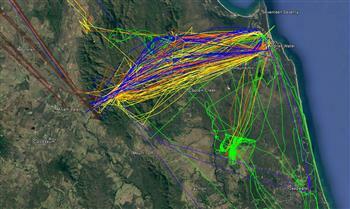 QFES flight paths from Saturday 1 December for the fires in the Agnes Water, Deepwater and Captain Creek.